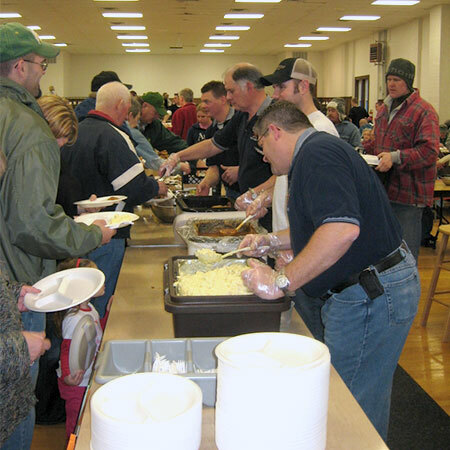 Every year in February, the Plato Fire Department hosts the Plato Fish Fry. 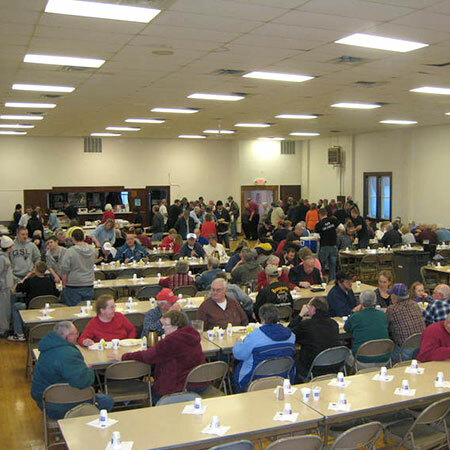 It is a very well attended event. If you are looking for a great fish fry watch for Plato's. You won't be disappointed! !